Howard County Medical Center employs a Respiratory Therapist to assist with a variety of patient needs. 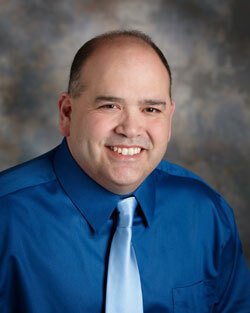 Rod Galvan is available Monday through Friday to meet the various scheduling needs of our patients. Rod assists with any inpatient treatments and procedures related to Respiratory Therapy, in addition to outpatient procedures which could include pulmonary function testing and rehab. Pulmonary Rehab helps teach patients how to change lifestyles with healthy eating and exercise. Patients are able to participate in a therapeutic exercise routine while under the direct supervision of a Respiratory Therapist. The complete Pulmonary Rehab program is available at Howard County Medical Center. Any individual enrolled in the program can expect 3 days of supervised exercise per week, along with daily tips that will help the patient succeed through this process. Although program length does vary from patient to patient, rehab typically lasts about 8-10 weeks. 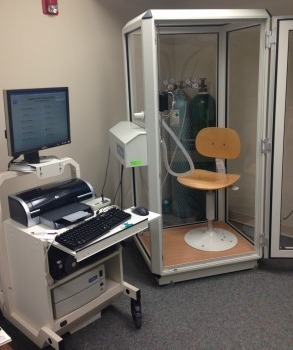 Insurance may cover some or all of the Respiratory Therapy services received at Howard County Medical Center. Patients are encouraged to either check with their insurance companies or contact our Patient Accounts Representatives and they would be happy to help as well.